Supplier of antique fireplace mantelpieces & authenticated antique furniture: 18th- & 19th-century American mantels; priced catalog online; special discount to the trade; 4-story showroom in Philadelphia, PA.
Forshaw of St. Louis, Inc. Custom fabricator of mantels: cast stone & plaster; pine, oak, poplar, cherry & other hardwoods; precast mantels for 33-, 36-, 42- & 43-in. 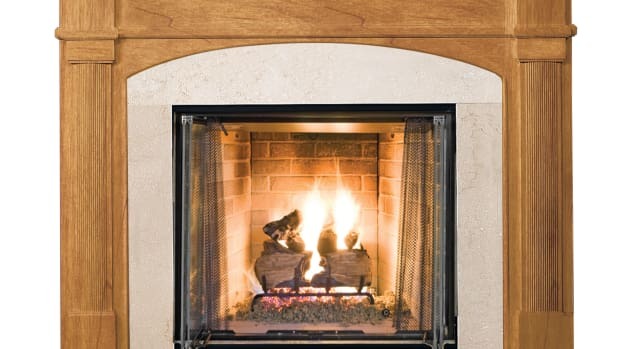 openings; wood mantels fit any size fireplace; stone mantels fit 36- to 42-in. fireplaces. Robert Young & Sons, Inc.